According to data recently published by Ctrip [Chinese], the recent national holiday period (Oct. 1 – Oct. 7) saw Thailand emerge as the most popular Golden Week outbound destination for Chinese travellers. In spite of the negative press that the south-east Asian country has received in recent months following a fatal boating disaster in Phuket and an altercation between local airport staff and a Chinese tourist, Thailand retained its place at the top of the list of most popular outbound destinations ahead of Japan, which came in second for the second year in a row. 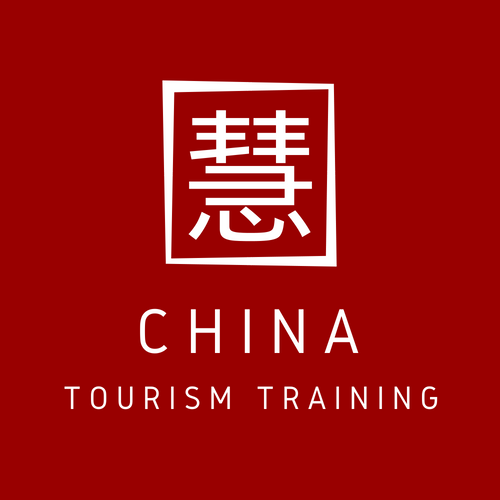 While only the third most popular outbound destination among Chinese travellers throughout the year (sitting behind Greater Chinese SARs Hong Kong and Macau, which occupy first and second places respectively), Ctrip data has shown the public holiday seeing a significant boost in leisure travel to the country, especially among independent travellers. Within the country itself, Bangkok, Phuket and Chiang Mai were listed among the most popular spots among Chinese visitors. Factors that Ctrip cited in sustaining Thailand’s success in the market include widespread use of Chinese-language signage in key tourist areas, as well as Chinese-friendly services and facilities in major airports. Furthermore, as a direct response to safety concerns in the wake of July’s boating disaster in Phuket, the Thai government has been in cooperation with the Navy in order to ensure that appropriate maritime controls and early warning systems are being put in to place, while further safety inspections are being introduced as a means of reinforcing tourist confidence. Leading trends in Golden Week travel across all destinations included a high proportion of female travellers (a ratio of 56 : 44), high expenditure among the post-80’s and post-90’s generations and a high percentage of family groups (42% of outbound travellers). The approximately seven million outbound trips seen in this year’s Golden Week represent a comfortable increase against 2017’s equivalent figure of six million, and reflects the wider strong growth patterns seen in 2018 so far.